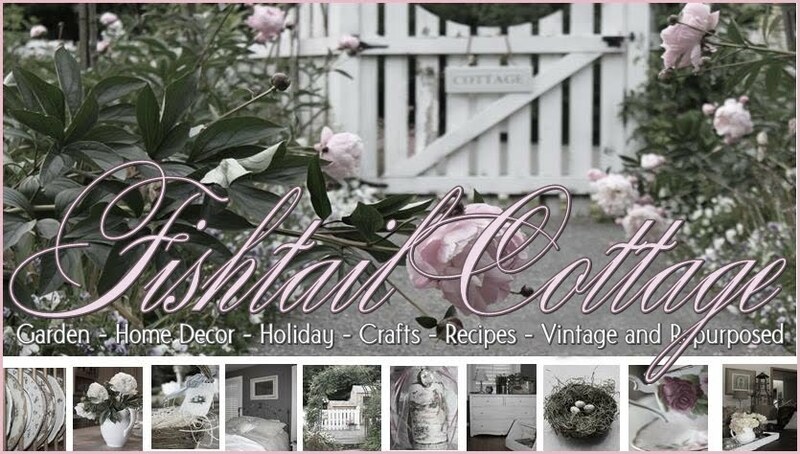 Fishtail Cottage: Not always Rosy… "
I need to pick up some garden magazines for some ideas. I'd like to plan a bed along the back fence. Just need to figure out how far out to go and what shape. I think I have that Chinese fringe. It's in bloom right now. Love the roses - David Austin does amazing things and some of the old heirlooms are remarkable too! I'm your newest follower! 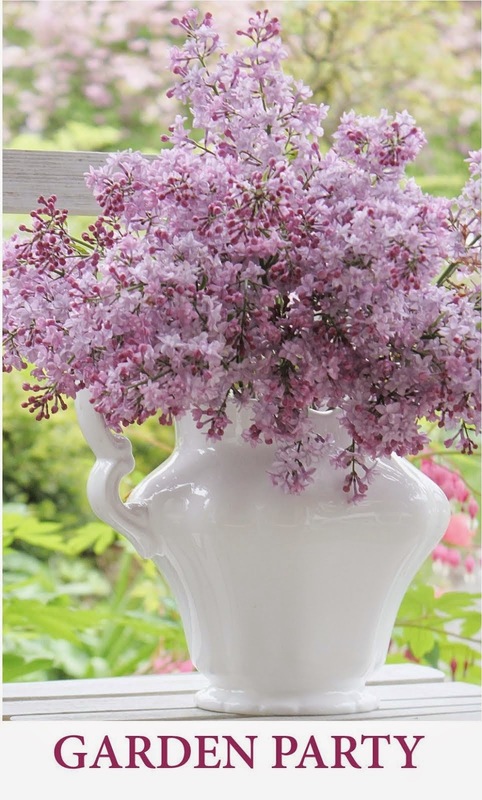 Love your garden design with the evergreens! The Chinese Fringe is in bloom here now. It's also called Lorepetalum. It can get HUGE, like 8' tall and 8' wide. Especially when left to grow naturally. You have gorgeous hardscape in your garden now! I love lorapetalum, and got a beautiful one called 'Razzleberry' that promptly died. It just did not survive our winters here, but even so, I'm in garden zone 8. Viburnum tinus grows well, however, as do most roses. Who knows why they die sometimes--changes in the microclimate, a particularly harsh winter, some critter chomped the roots below the soil surface?